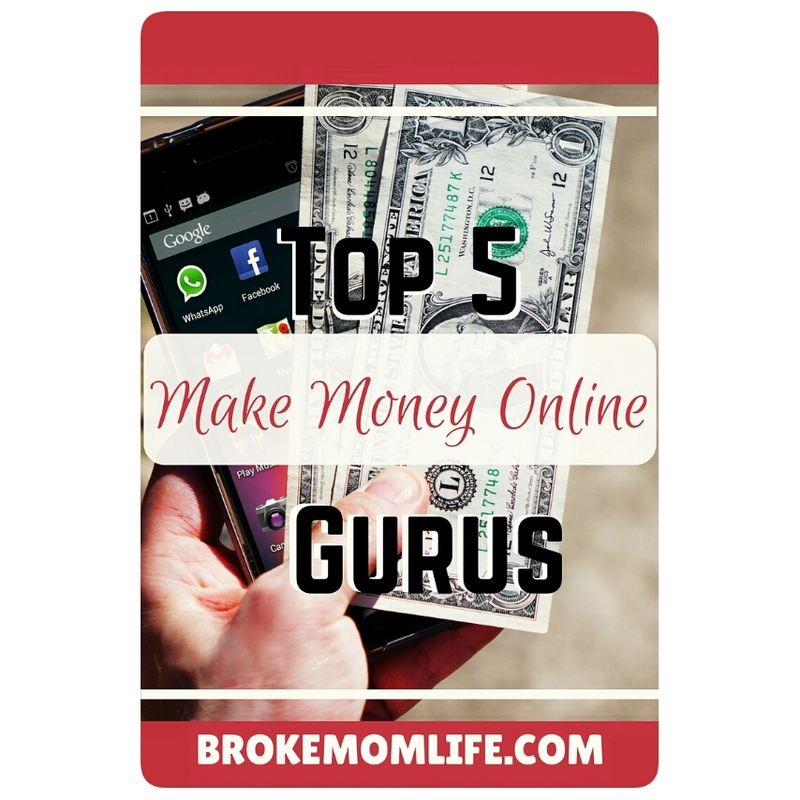 If you're like me you've likely thought about ways to make money online. Things like affiliate marketing and passive income are familiar terms to you. I have been researching this topic for years. I have come across many ideas, schemes and tactics to earn a dollar from the comfort of my home. During this search I have also come across my fair share of snake oil salesmen and people who talk a lot but aren't really saying much. You can tell when someone is ONLY interested in selling you something as they withhold the most pertinent information and offer you a course for the full explanation. In recent times, however, I have finally found some legitimate fellows that offer true value in their content. I'm not saying that the suggestions from every single video they've made I have been able to implement. Nor am I claiming to have made any money from their advice yet. I'm just getting started. What I am saying is that in several instances, these people have given excellent suggestions on ways to generate income online. Some of them do promote courses, but they give enough information for free to make the course optional rather than a necessity. I cannot vouch for everything they do, but there is value for sure. Check these guys out and see if you can use their tips to start making money online. I am going to slowly but surely start doing some of the things they suggest. As I find new techniques, I will be sure to share them with you all. I know there are more people that share valuable information on making money online and passive income. Let me know who you have found in the comments below.